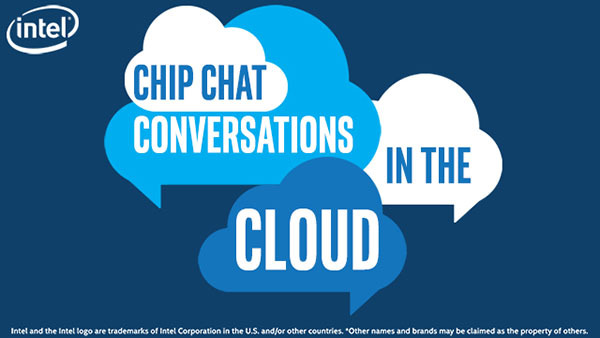 In this Intel Conversations in the Cloud audio podcast: Ron Hermann, Director of Sales Engineering at E8 Storage, joins us to talk about bringing Intel Rack Scale Design, Generation 2 Flash products into software-defined data centers. Hermann reports that applications such as machine learning, high-speed analytics, and high-performance databases require faster storage than earlier SSD systems. E8 Storage’s solutions now combine the high bandwidth and low latency of NVM Express with the availability, flexibility, and provisioning of centralized storage. Using this architecture, E8 Storage seeks to deliver higher performance at a lower cost than other solutions.